Smiles are contagious. Spread the smiles, spread the laughter. 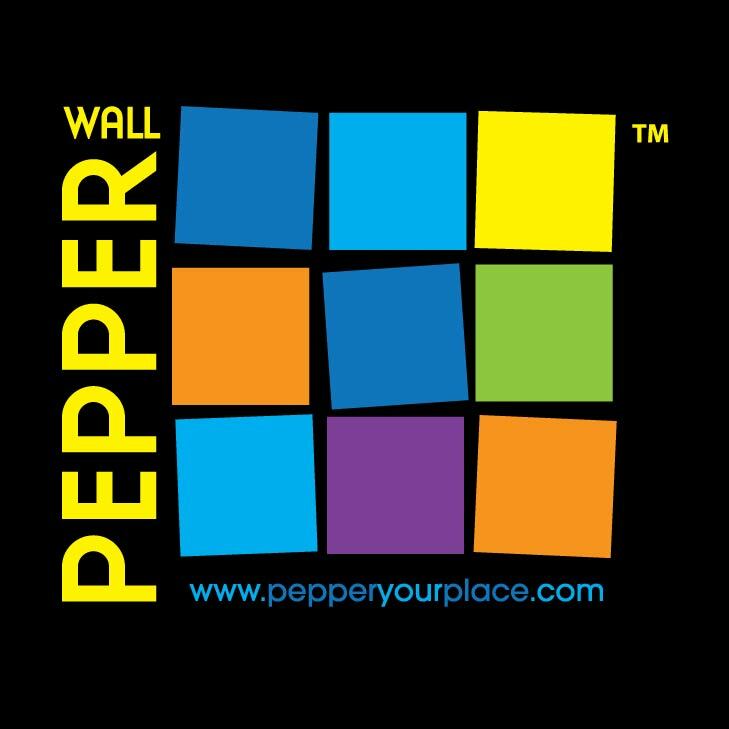 Pepper it! Wall Pepper templates work perfectly for Instagram pictures! Walking across Brooklyn Bridge yesterday brought me to a spot I had captured before. Check out this tutorial on an easy way to turn your panoramic photos into a Wall Pepper!